Learn the basics of embroidery, from different ways to transfer designs to learning different types of stitches. 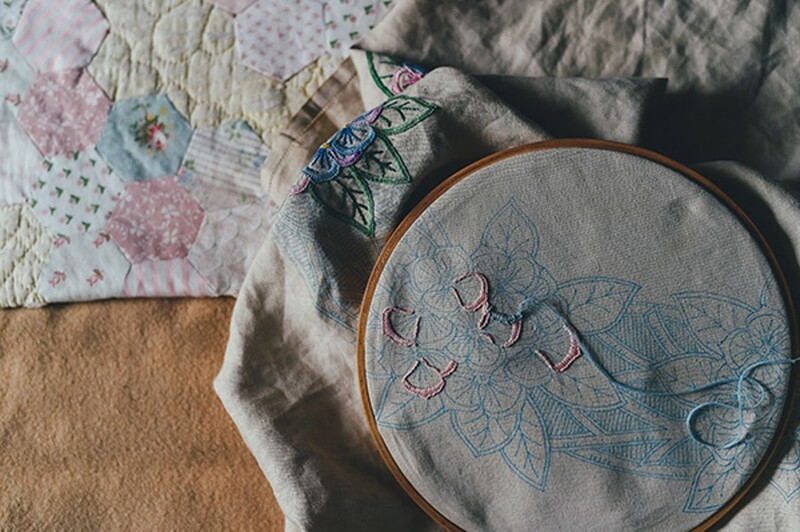 You will leave with an artistic sampler which can become a patch, wall hanging, framed piece of artwork, or just something to practice your stitches on. Perfect for beginners! We will use reclaimed materials from SCRAP Humboldt's inventory. Ages 8 and up, with paid adult accompaniment.